You probably spend a lot of your computing time traveling across the web in your browser of choice, which means any ways of speeding up that browser time is going to add a serious boost to your productivity. 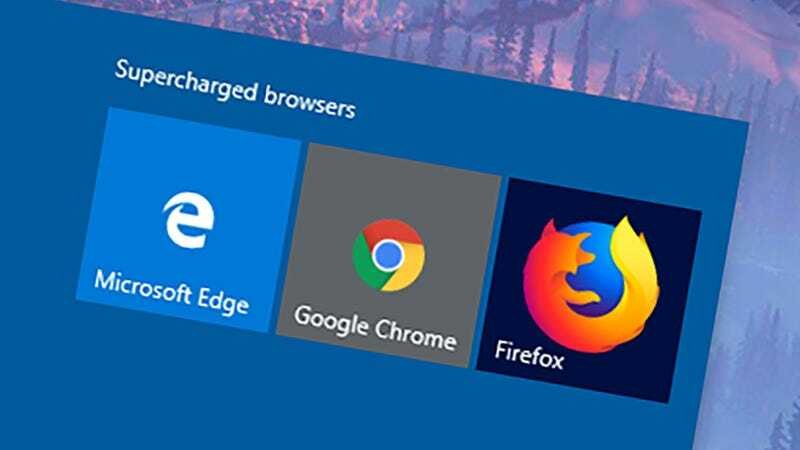 Install these extensions to supercharge your browsing and get everything done on the web that little bit quicker. Fight the tab sprawl in your browser with the help of Dustman, and use the system resources that it frees up to navigate faster around the sites you are actually using. Forgotten, inactive tabs are closed after 20 minutes, though you can bring them back with a click—and pinned tabs or tabs playing audio are ignored. This particular extension is exclusive to Firefox, but you can find add-ons along similar lines for Google Chrome too. If you’re not using mouse gestures to get around the web, you’re missing out: Go forwards, go backwards, copy links, open new tabs, and much more with a flick of the mouse, without having to hunt for a keyboard shortcut or a toolbar option. This is one of the best and most versatile mouse gesture extensions for Google Chrome, but several alternatives are out there, as well as similar options for Mozilla Firefox and Microsoft Edge. Maybe you’re happy keeping all those browser tabs open all the time—you just want to get around them faster. In that spirit we present Quick Tabs for Chrome, which brings up a simple, at-a-glance pane showing your open tabs, and includes keyboard shortcut support for good measure. You need never lose a tab again. Plenty of similar extensions can be found both for Chrome and for Firefox if you don’t want your open tabs to drag you down. You might already know how to clean out the cookies, cache, and other temporary files from your browser, but Super History & Cache Cleaner takes care of the process automatically so you don’t need to keep remembering to do it—and your browser will feel faster and lighter as a result. You can even take full control over what gets wiped, so you won’t suddenly find yourself missing some recently closed pages that you need to return to. If your web browsing is forever getting interrupted by the temptations of Twitter, Netflix, and others, get Impulse Blocker set up in your browser and give your willpower a little bit of help. It’s up to you which websites are blocked—obviously the extension can be easily overridden, but you might find it helps you stay focused. Plenty of alternative add-ons can be found to give you the same sort of assistance, both for Firefox and Google Chrome. Having to switch between multiple tabs and other programs besides your browser can put a serious dent in your productivity, but it’s something Evernote Clipper can help guard against (assuming you use Evernote or want to start using it). It lets you easily save, organize, and retrieve information that you come across while on the web, upgrading your whole online experience and helping you get through your to do list faster. The tab page is the perfect opportunity to make some productivity improvements: Get easier access to your bookmarks and web apps, and generally start off on the right foot. You’ve got plenty of new tab customization add-ons to pick from, but we particularly like Infinity New Tab—you can tweak the design and layout of the page in all kinds of ways, get intelligent email alerts, access a basic notepad, and more. If you’re something of a copy-and-paste enthusiast, you’ll love Clippings: It lets you save and manage text snippets that you use a lot (like your address or a standard instant messenger reply), making them easily accessible behind keyboard shortcuts and mouse clicks. You can sort your clippings into folders, sync them across devices, and more besides. If you’re not on Firefox, a variety of similar add-ons are available on Chrome. If you’re on a wonky wifi connection or trying to tether from your phone then extensions that cut down the amount of data your browser needs to load can have a significant impact on speed. Bandwidth Hero focuses on images on a page, compressing them before they appear on screen, and speeding up your browsing in the process. The extension setup is a little more complicated than normal, but it’s worth it if you’re on a limited connection. Aggressively placed ads can really slow down your web browsing, but Ghostery strips them from webpages and stops advertisers from tracking you at the same time. On top of that it removes complex scripts that can slow down performance too (you’ll get a detailed breakdown of what’s being blocked and why, with customization options). Just remember to whitelist the sites you want to support via advertising—like the one you’re on now maybe? No doubt you spend a lot of time entering usernames, passwords, credit card details, access codes and more in your browser, so let LastPass do the hard work for you. 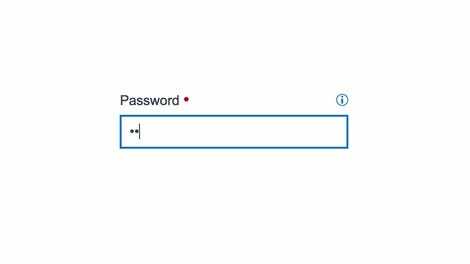 Other password managers are available, and browsers have similar built-in tools now, but we particularly like LastPass for its intuitive UI and the number of features you get for free. LastPass feels like a native feature inside your browser, which is all you can really ask for. Just How Did 420 Become Code for Marijuana Smoking Anyway?